Do this up to five times! 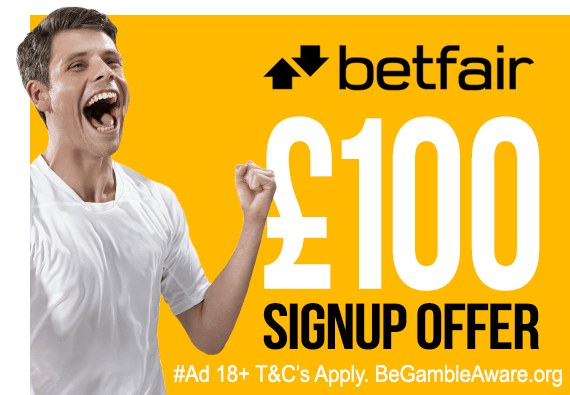 Betfair offer all new signups up to £100 in free bets. They’ve also split the offer into five separate £20 free bets so you decide how many to claim! 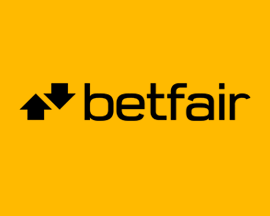 Signup with Betfair today, place five bets of £10 or more and they’ll credit your account with a £20 free bet. Repeat the process up to four more times! 18+ T&C's Apply. Gamble Responsibly. 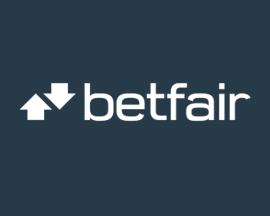 Check out Betfair's rating or find out more about the Betfair signup offer. Welcome to 'British Bookmakers', the UK's best resource for comparing online bookmakers, their latest signup offers and the betting offers and promotions you can take advantage of. 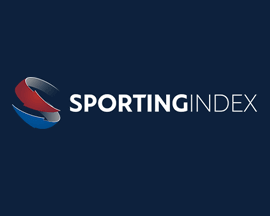 With so many bookmakers operating online, it can be difficult to know which are safe and secure betting portals worth signing up to, and which aren't. 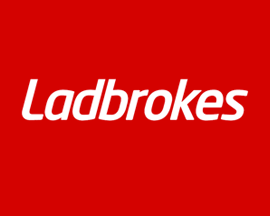 'British Bookmakers' was set-up in order to tackle that problem with a clear mission to highlight the best bookmakers as well as those that are best avoided. 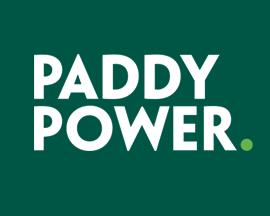 Since our launch way back in 2007, our bookmaker ratings and reviews have helped thousands of UK punters find the right online bookmaker to bet at. Be safe in the knowledge that you're betting at nothing but reputable and regulated companies. 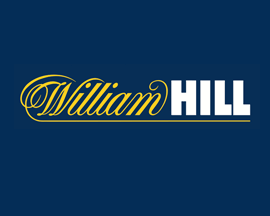 As well as reviewing and rating online bookmakers, we also showcase bookmakers latest signup offers as well as the betting offers and price boosts they release each week. To get the most from betting online it's a good idea to register with quite a few bookmakers. 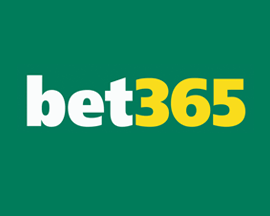 Not only will you get to claim more signup offers, you'll also be able to bet at a wider range of bookmakers which increases your ability to bet at the best odds. 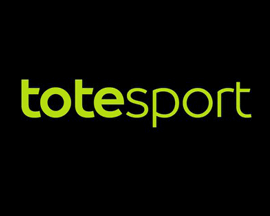 If you joined all of the online bookmakers that we feature, you could walk away with over £500 in bonus bets - massively increasing your betting budget! 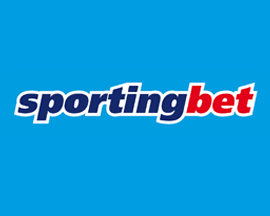 To accurately compare bookmakers we've opened new betting accounts with over fifty online bookmakers since 2007. 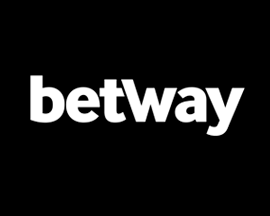 After extensively betting at each over a six month period we then rate them under various categories. This includes the quality of their website, factoring in design and navigation, the range of their markets, their odds and the ease in which signup offers can be used. 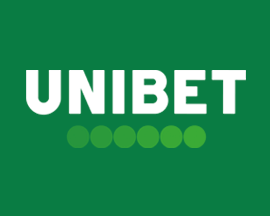 In order to accurately rate the service that a bookmaker offers a punter, we've joined, bet and then reviewed each of them extensively. Our bookmaker comparison table is a good place to start for an overview of our findings and the ratings that we've awarded. 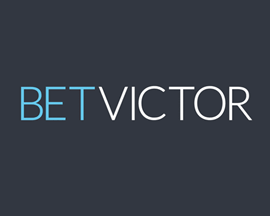 For more details check out our bookmaker reviews which will gives further insight and analysis of what it's like to bet at various online bookmakers. Although all of the bookmakers that we feature operate online, there are a number that started life out on the UK high street. 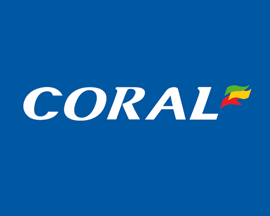 These include Ladbrokes, Betfred, Coral, PaddyPower and William Hill who still operate around 6,000 betting shops between them. 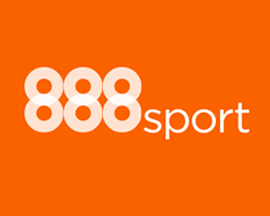 Prefer to bet at your local betting shop? Then you need our betting shop locator tool which makes it easy to find the nearest bookmaker to your location.